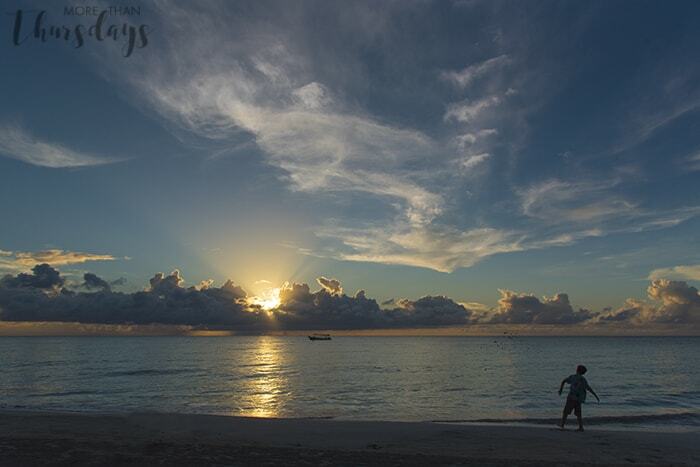 I attended the Social Media on the Sand conference at Beaches Negril, which means I received a discounted stay at the resort. 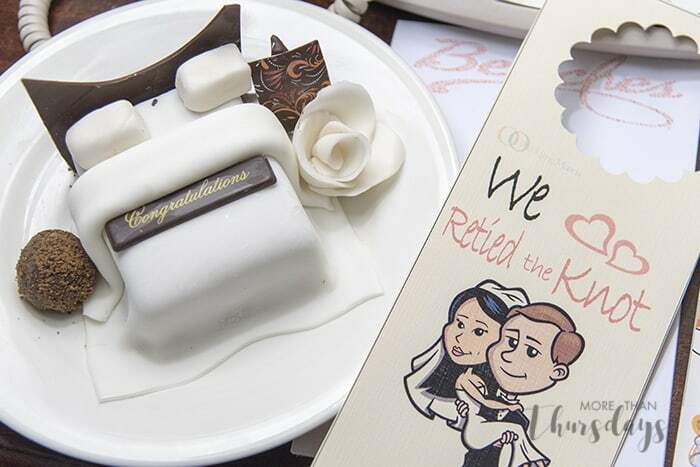 We paid for the vow renewal package, and no further compensation was received. 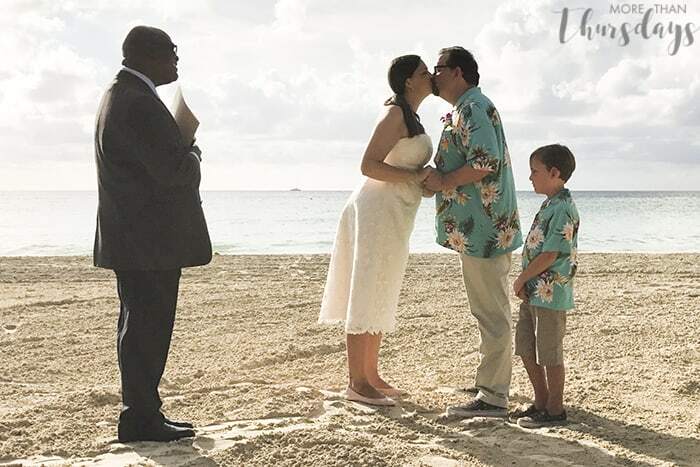 When we were in Jamaica last fall for #BeachesMoms, Jamie and I decided to commemorate our 10th wedding anniversary a little early, with a vow renewal on the beach. 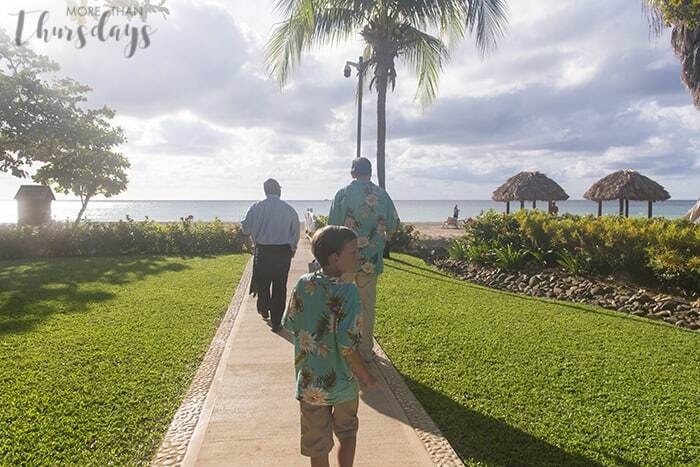 I wrote before our trip, about how the Beaches Retie the Knot coordinator helped us prep ahead of time, but this post will share more about the actual process once we arrived at the resort. We arrived at the resort on Tuesday afternoon, so Thursday was the earliest day we could schedule our ceremony; we were assigned a pre-ceremony appointment for Wednesday. I think there are restrictions as far as you have to be in the country/at the resort for a certain amount of time before they’ll book your ceremony, so if it’s a quick trip, you may want to keep that in mind. On Wednesday afternoon, we had set aside an hour for our appointment, but because we didn’t have a ton of customizations to add, we didn’t need the full time. 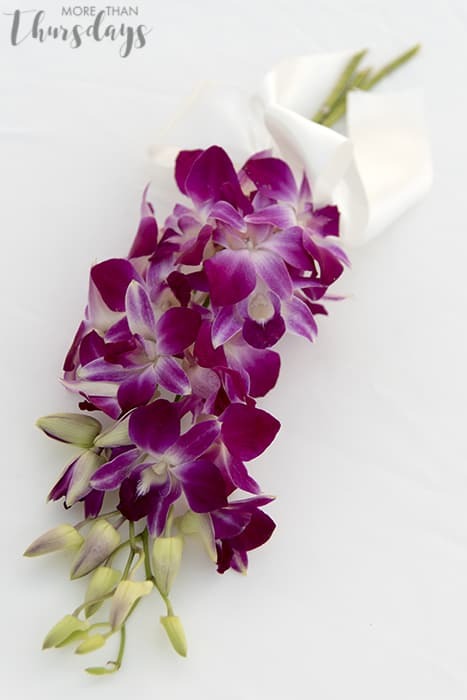 There are tons of decoration and flower upgrades available, but we kept it simple with the included options. Up first was our cake tasting. We tried four flavos: Vanilla, Chocolate, Red Velvet and a Caribbean Fruitcake. The buttercream options were Vanilla, Mango, Cream Cheese, and Raspberry. 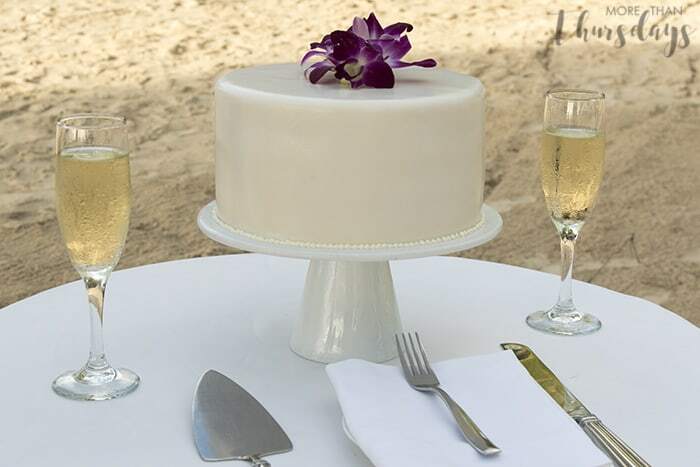 We went with a white cake with mango buttercream, and toasted with champagne. Max was just excited to eat entire spoonfuls of frosting. 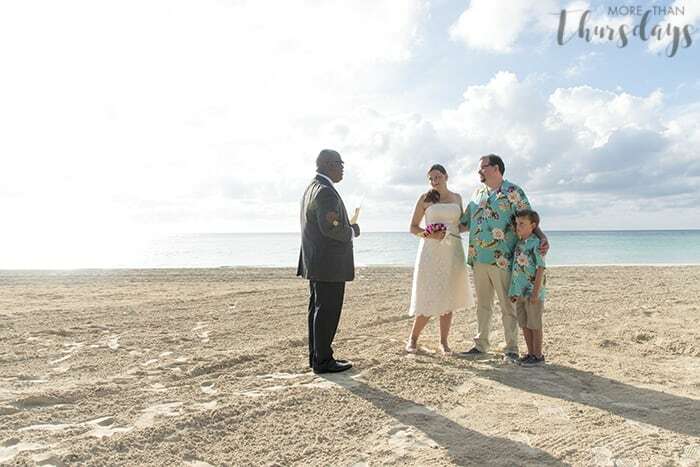 We knew that we wanted our ceremony on the beach, so we walked down to check it out and see the actual spot. We confirmed our choice and crossed our fingers for no rain. 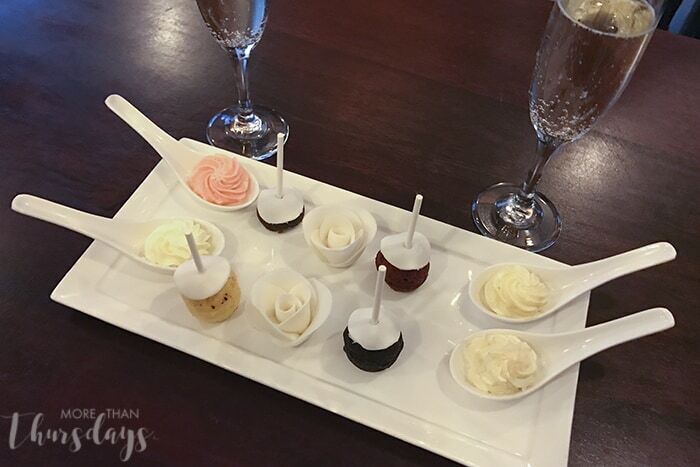 The reception options include three cold appetizers, so we picked those out, from a list of about 6 choices. It was just the three of us and a few friends, so we didn’t worry too much about there being enough for everyone. We could have chosen to upgrade the food, but it was more a snack than anything else, so again, we kept it simple. We also made our dinner reservation for that evening. As the bridal couple, we got a special menu to choose from, but we were able to invite all of our guests to join us for dinner, which was nice. The Retie the Knot package includes a manicure for her and a foot massage for him, but we didn’t have enough time to schedule them, unfortunately. They looked lovely, though! We got ourselves ready in our room, and then Max and Jamie left, leaving me to wait for the staff to come and get me. 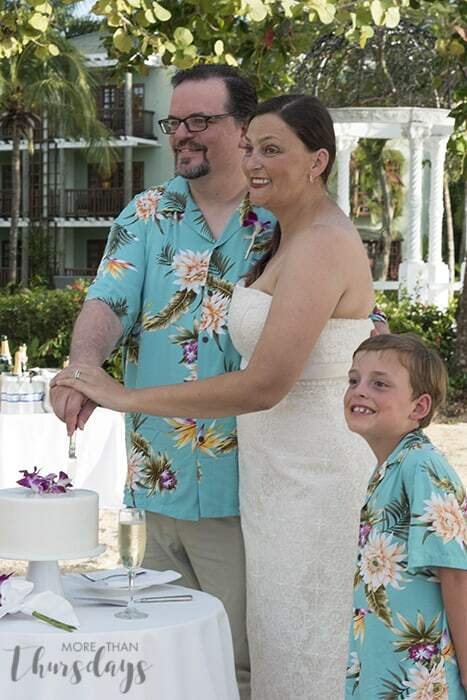 (Max and Jamie’s matching tropical shirts came from PapayaSun.com, my dress is my original wedding dress from David’s Bridal, my shoes are custom-decorated by me.) This is when I got my flowers, and we were ready to go! 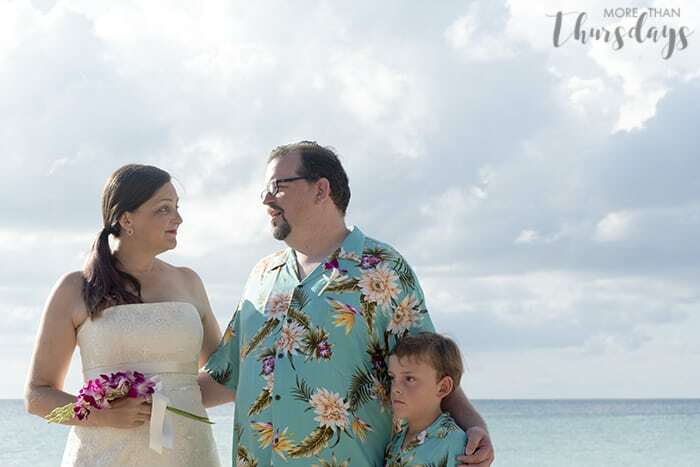 After our ceremony, we stepped over to a palapa on the beach, where our reception was set up and waiting for us. 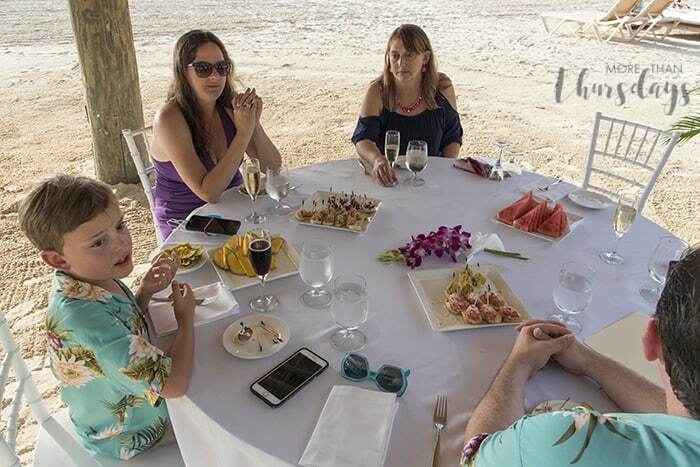 A table with our selected snacks, and a separate table held our sweet little cake and champagne and sparkling cider on ice. We cut the cake, posed for a few photos, and then just sat and enjoyed the gorgeous afternoon weather for a bit. It was lovely. When we returned to our room later in the evening, we found a custom door hanger and little bed-shaped cake, along with a wrapped gift, which was a Beaches picture frame. 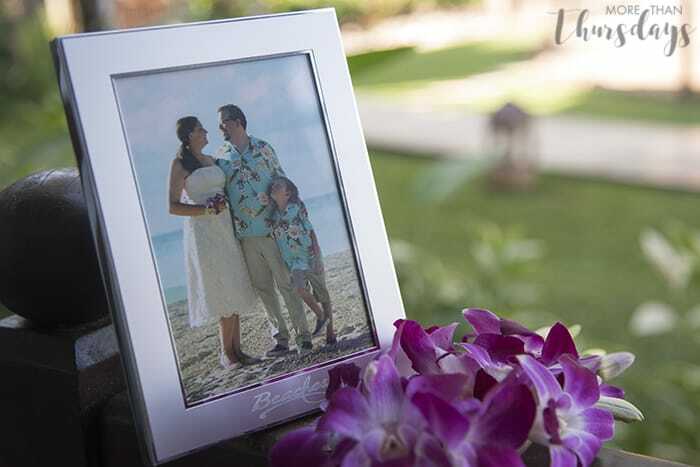 The vow renewal includes a 5×7 print of one of your wedding photos, but we almost forgot to ask for it, so be sure to go to the photo office to review your options and pick your print! 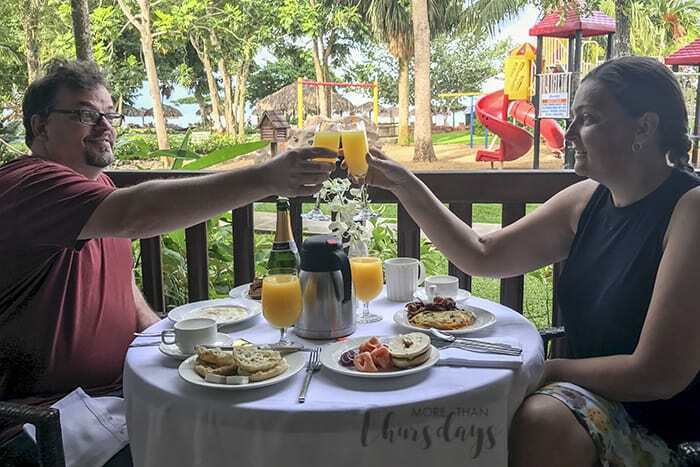 We kept our included in-room breakfast until our last morning at the resort, so they delivered everything and set it up on our patio. 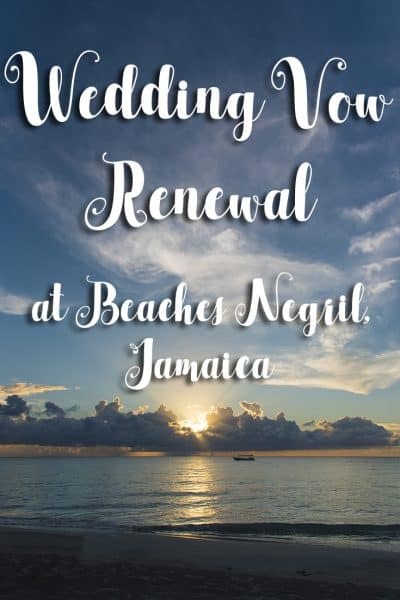 And so that’s our Retie the Knot experience at Beaches Negril! 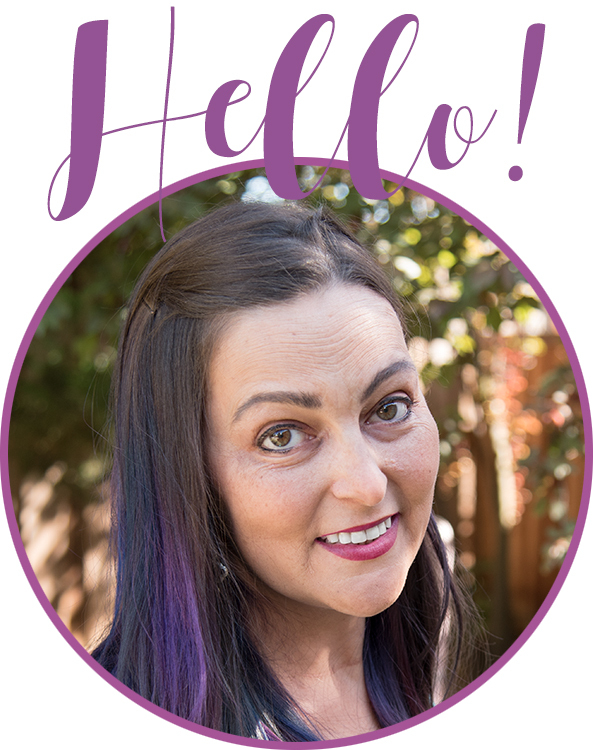 If you have any questions about anything, leave a comment here, or reach out on Facebook or Twitter.